The winner of the Pocket Disc Giveaway is Abi! 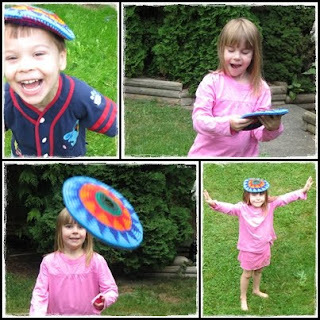 Congratulations Abi -- you're going to have so much fun with the Pocket Disc. Thank you to everyone who entered my first giveaway. Don't forget that if you didn't win you can still purchase a Pocket Disc or two! The hurricane design catches my eye. Thanks for sharing. This really is a great product that supports a great cause. Oh rats. Better luck for me next time!